Interred Spring Grove Cemetery, Cincinnati OH. Location - Section 105. Lot 39, Grave 19. Debut Date 6 Aug 1883. Outfielder 2 Years. 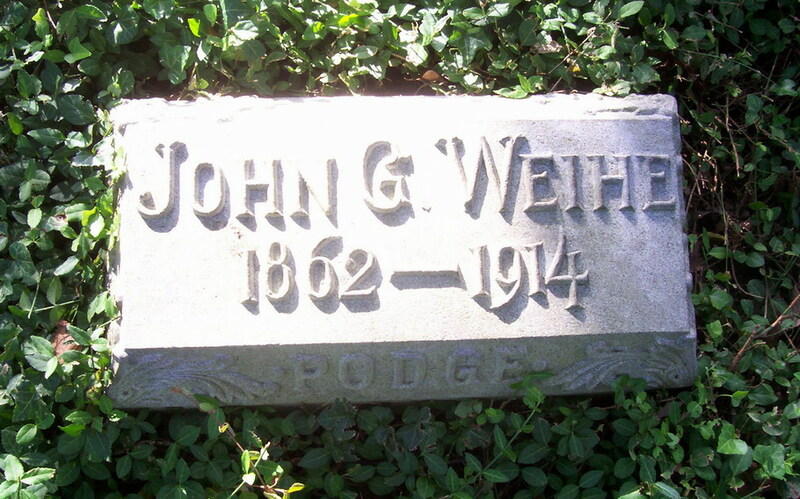 He was a saloonkeeper in Cincinnati. Died from an acute cellulitis of the neck.